Found this on the Girlfriends With A Purpose Site and thought it looked fun. Join in if you want! When my boys go to bed–peace and quiet!! That all children would know what it is like to be loved. Pride and Prejudice–probably one of Lizzie’s friends. I like Charlotte, but would never marry Mr. Collins–ugh!! Barnes and Noble–books don’t care if I go up a pant size! Happy Blog parade! What great pics! Aww have a fantastic week! i hopped on over from the blog parade. your blog looks like a lot of fun. Great answers! Visiting from Blog Parade! Nice to "meet you! "Will have to stop by again.. loved some of your posts! you are so cute! your family is adorable. 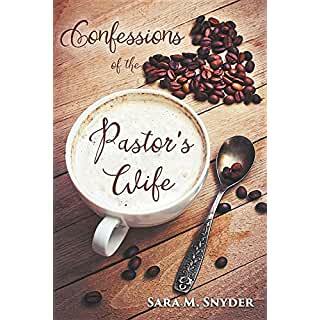 i'm a pastor's wife too and i love chocolate (which means that i totally like you already!) nothing counts as dessert unless it contains chocolate. just saying. happy weekend to you! Carissa-you and I are true chocolate soul sisters! I will not order or make a dessert that does not have chocolate in it! !Thanks for stopping by!! Awe great answers! I love guacamole as well! Yummy!